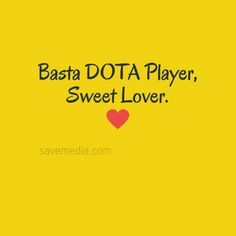 Dota 2 best tagalog quotes 2017 - Did you heard about Dota 2 tagalog quotes especially for those Filipino dota 2 players and even Dota 2 player's girlfriends and boyfriends? 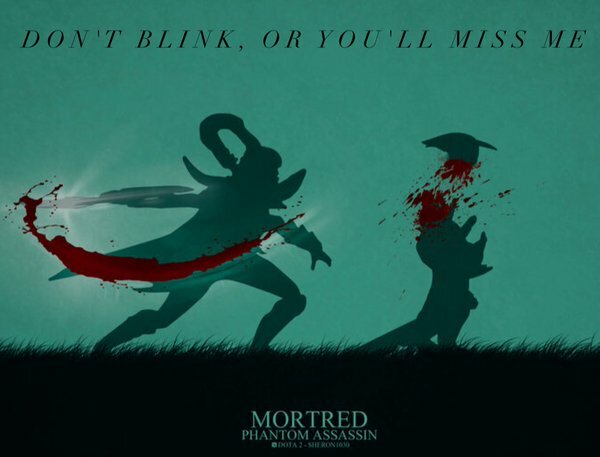 It is time to know and to read the best of dota 2 quotes right here. You know, there are lot of Filipino dota 2 gamer that are having problems on relationship with their gf's and bf's. And the worst consequences leads to separation of their relationship because most of dota 2 players choose dota than their relationship as they believed there is no forever. So, I want you to realize that you can actually manage your relationship without affecting your dota playing time. I think it's just a matter of managing your time - time for dota and time for your relationship. 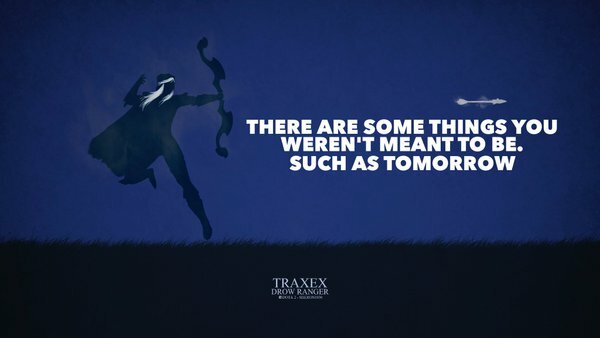 Don't let any sacrifices will happen either on dota or your relationship. I mean, don't choose only one, choose both. It can be, I believe! The secret is there's no secret to success. Let's be real guys - playing dota while having good relationship is better than choosing playing dota or relationship alone. Yeah, that's right you can choose both. The problem is can you manage your time? That's it, if you can manage your time so well, then, I will include to some dota 2 players with good relationship with their love ones without suffering their dota play. I think you understand what am i talking about. So for now, just hold on to your relationship while playing dota, don't let it go, or else I will call you a kid player! kasi pera lang habol mo sakin! kasi puro nalang stalk gamit TRACK mo. kasi kahit ang layo mo tinatamaan mo parin ako! kasi bangaw ka kumanta kaya napapatulog mo kami! kasi ayaw mo kang makita dahil pusong BATO ka! pag napili na kita wala kanang magawa kahit saan ka pa magtago hahabulin kita mapasaakin ka lang! tinulungan mo sana ako sa lahat na maling nagawa ko gamit yang BURROWED TIME MO! kasi pag susubukan mokong saktan babalik rin sayo! Para isang click ko lng sayo akin ka na..
sa ayaw mo&apos;t sa gusto..
Kapag anjan ka, natatahimik ako..
Habang lumalayo ako sayo, mas masakit..
Ikaw ang aking Guardian Angel..
Nahuli mo kasi puso ko..
Nakukuryente kasi puso ko sayo..
Tumitigil ang mundo ko tuwing kapiling kita..
Kinikilig ako pag kasama ka..
Pag-anjan ka, mainit paligid ko.. Frozen Throne o World Tree ka ba?? I think that's all for now for dota 2 quotes but if you have one of these quotes, you can post it by writing uourcomment found in the comment section below and we will keep this page updated.